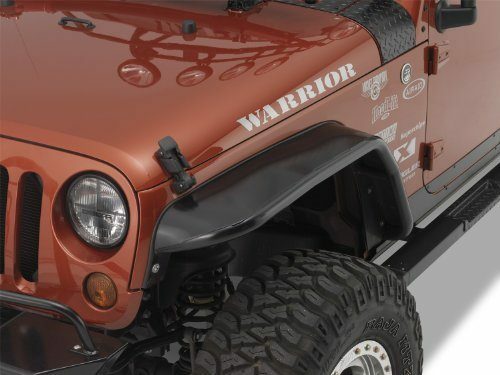 Front Tube Fender Flares (S7311) by Warrior®, 2 per Pack, 7.5″ Wide, Smooth Black Steel. 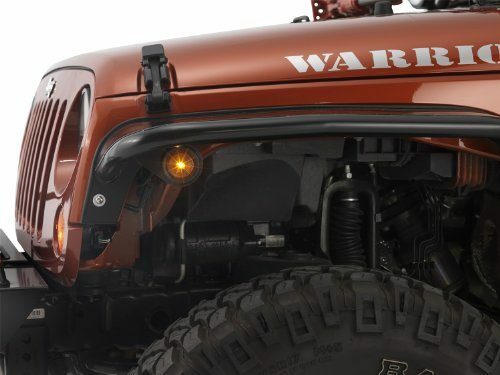 Designed to replace the original flares, Warrior’s Tube Flares mount into existing fender wells with minimal or no drilling. Constructed of 1.5″ steel tubing. Designed To Replace Original Flares. Mounts Into Existing Fender Wells. Minimal Drilling. Constructed of 1.5 in. Tubing. Perfect Complement To Adventure Doors. 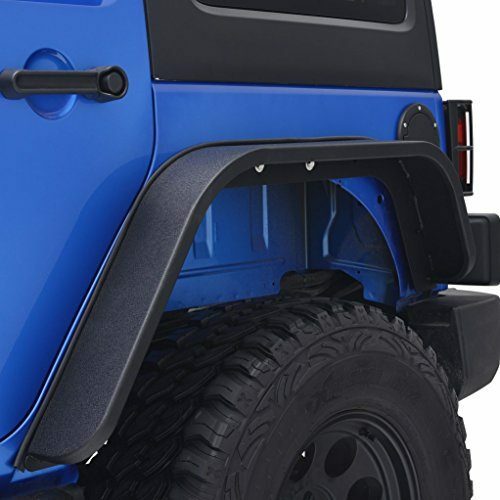 Front Tube Fender Flares (S7311) by Warrior®, 2 per Pack, 7.5″ Wide, Smooth Black Steel. 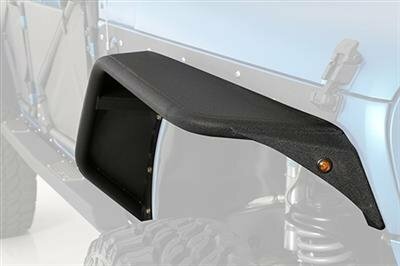 Designed to replace the original flares, Warrior’s Tube Flares mount into existing fender wells with minimal or no drilling. Constructed of 1.5″ steel tubing.